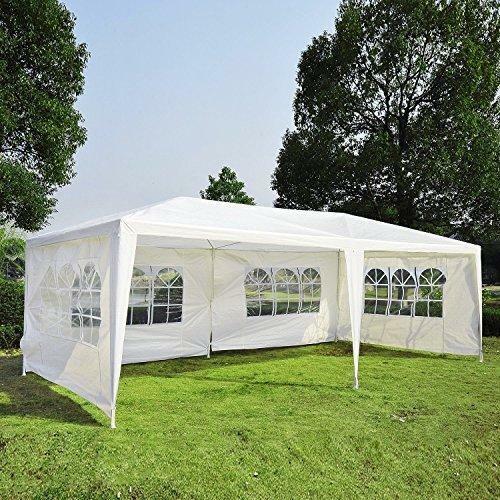 We are engaged in presenting to the industry a top class range of Party Tents. We offer these at market leading rates. Incepted in the year 1999, Shreyas Awning is a renowned entity indulged in manufacturing and trading a huge compilation of Fixed Shade Awning, Fixed Side Pole Umbrella, Folding Campers, Folding Canopies and many more. Manufactured making use of supreme in class material and progressive tools and technology; these are in conformism with the norms defined by the market. Along with this, these are tested on a set of standards prior final delivery of the order.